The Messaging Application Programming Interface (MAPI) errors in Outlook 2010 usually occurs due to the improper installation of the Outlook application. 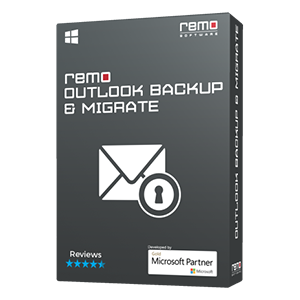 If you are getting this MAPI error in MS Outlook 2010, then use Remo Repair Outlook tool that will fixes the issues quickly and you can start working with Outlook normally. Download the trial version here!!! I am trying to get Outlook 2010 to work on my Windows 7, connecting it to google mail. Every time I go through the configuration process, it successfully communicates with google mail, but then I get the error "Internal MAPI error: The profile does not contain the requested service. Contact your admin". What do I need to do? I can't find any help on this error on the web. Such kinds of errors are really very scary and make your Outlook 2010 data corrupt. These Messaging Application Programming Interface (MAPI) errors are usually caused on your Outlook due to incorrectly installed Outlook 2010. Even when your Outlook files are missing or Outlook 2010 PST file is corrupt; you would encounter such error messages. Sometimes when your email application shows any message box or popup wherein Outlook will not be able to respond to the email request and hence a MAPI error will be displayed. However these procedures might not be helpful sometimes. In case you fail to fix the error with these tips, then there is no need to worry you can make use of the third party Outlook repair tool. 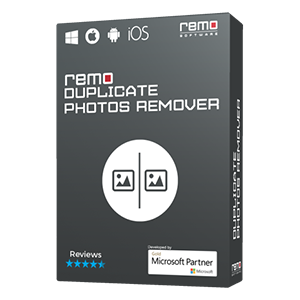 One such the best tool is Remo Repair Outlook (PST) tool. It is equipped with advanced algorithms that let you repair your Outlook 2010 file with MAPI errors. Remo Repair Outlook (PST) is an excellent Outlook repair tool that could fix all these MAPI errors on your Outlook 2010. It scans your corrupt Outlook 2010 PST file, extracts the data and fixes the errors and saves it in a new file. Thus, renders a new healthy Outlook 2010 PST that is free from al MAPI errors. In the entire process the tool doesn't harm or edit the original PST file. Hence it is a non-destructive tool. 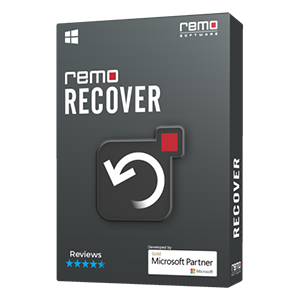 With the help of this tool you can even recover deleted Calendar Outlook 2007, 2010, 2003 and others. Not just calendars, even the other Outlook attributes can be easily recovered with the tool. Additional Information: If you are looking for a way to recover lost Outlook contacts, then click on the given link.